Art. no. Select article number 917.80.452 Mount-Set No. 2 stst.matt 917.80.453 Mount-Set No. 3 stst.matt 917.80.454 Mount-Set No. 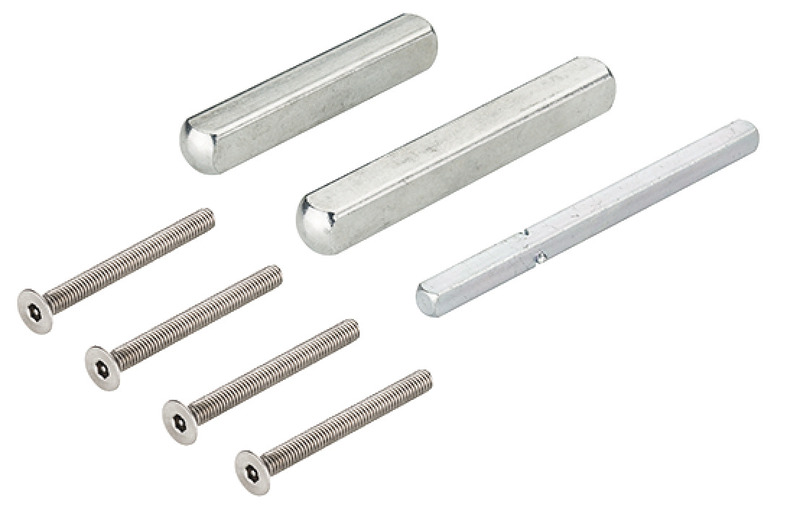 4 stst.matt 917.80.455 Mount-Set No. 5 stst.matt 917.80.471 Mount-Set No. 1 br.pol. 917.80.472 Mount-Set No. 2 br.pol. 917.80.471 Mount-Set No. 1 br.pol. 917.80.472 Mount-Set No. 2 br.pol. 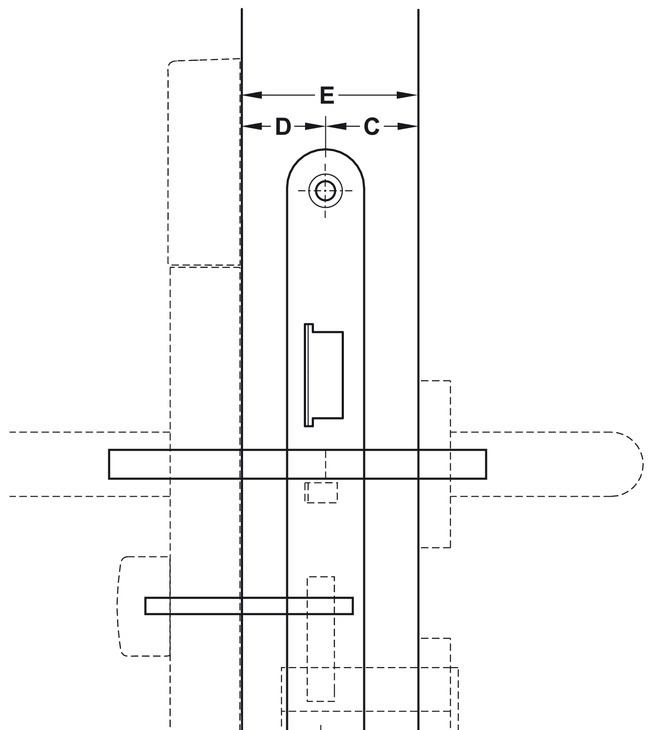 Mounting sets 1, 2, 4, 6, 7, 9 and 11 are supplied with 2 DND spindles. 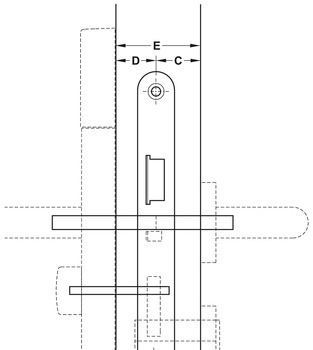 The installation instructions explain which spindle has to be used.